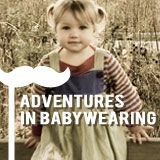 So January was not really my month for blogging. Sorry about that. I haven't even participated in You Capture in forever and ever, but guess what? I am going to today. These are not all brand brand new, but they are all from January and I can't not share them. This is what we were doing this month. Yesterday Clark told me he wanted to finger paint. I told him we didn't have finger paints but we had regular paint, would that be okay? Yes, that would be okay he decided. You know, "to finger paint myself." Last week (the week before? 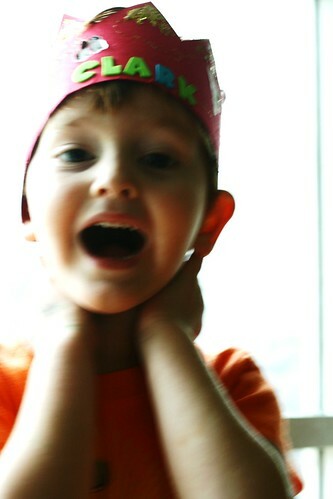 have totally lost all sense of time) we had a pretend birthday party. 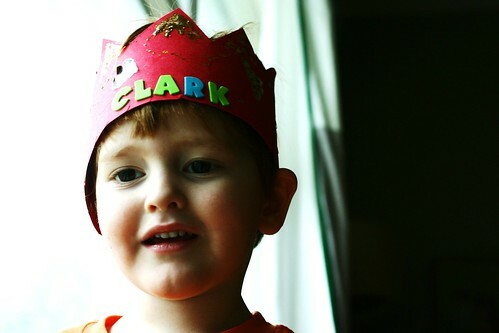 Clark's idea. He was quite the host for his imaginary guests Mario, Ma-uigi, Bowser and Princess Peach. He even taught them robot lessons. We made paper party crowns. That last Alice picture is my desktop background right now. I mean, come on. I am hoping that posting pictures will get my feet wet and encourage me to write here more this month. I really do have things to say, it's just a matter of typing it all out. Go visit Beth at I Should Be Folding Laundry to see more faces. Faces make me happy. Oh my goodness, could Alice be any cuter? I really like the last two pictures. I like how the one of Clark is just all about movement and your daughter is a doll! They are pretty darn adorable! Oh I love those photos! :) Thank you for the smiles! That just makes me smile. A lot. A whole lot. Such great captures! And I've been quite uninspired when it comes to blogging lately. Although you're a much better writer than I am! These are so great! 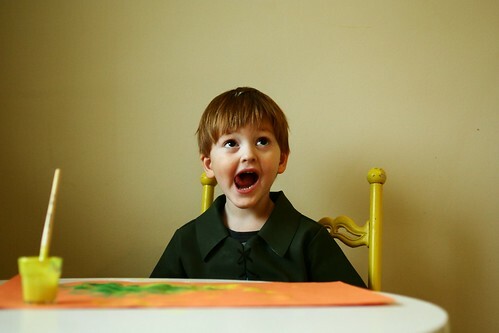 Your little boy looks just like you (at least from pictures) and his expressions are priceless. And your little girl and her little round belly--just adorable. Oh Baby Peter Pan - the Baby Lost Boys would follow him anywhere. And forget it with Alice. That picture begs to be eaten. Seriously, those pictures are stinkin' awesome! I love that first pic and that little girl? Holy Moses cuteness! I can't get over how much your children look like you! They are so, so cute. And you? You are a great mom. 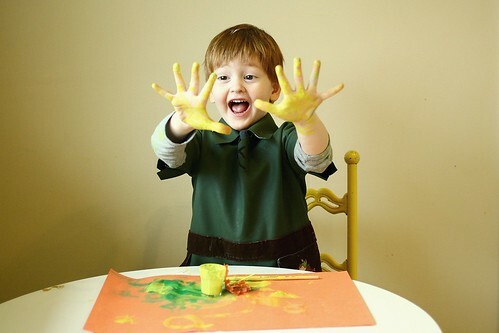 Finger painting in a Peter Pan outfit and make believe birthday parties? I hope I can be a cool mom like you. :) These are the things they will remember. Oh my gosh, Alice looks so old! She's been busy growing since I saw her in July! Tell her to stop! I just wanna know where all these opinions on clothing come from in these rugrats. Levi is very into wearing coathangers and my sunglasses. The problem is that dramatic tears ensue whenever these items fall off (a lot). That last picture makes me want to squeeze Alice!! 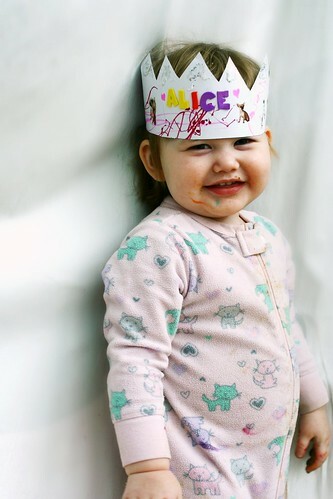 now i have finally seen the adorable alice picture :) what a precious belly and rubber band wrists she has! they match my eleanor's! Your kids faces light up! What amazing pictures. You have a super cute blog. I hope you don't mind if I follow along. Oh, Erin...I've missed you. Your insights. Your humor. Your references to obscure musicals.